Baby Kaia is all grown up and now surprising us for Omega "Tresor" campign. 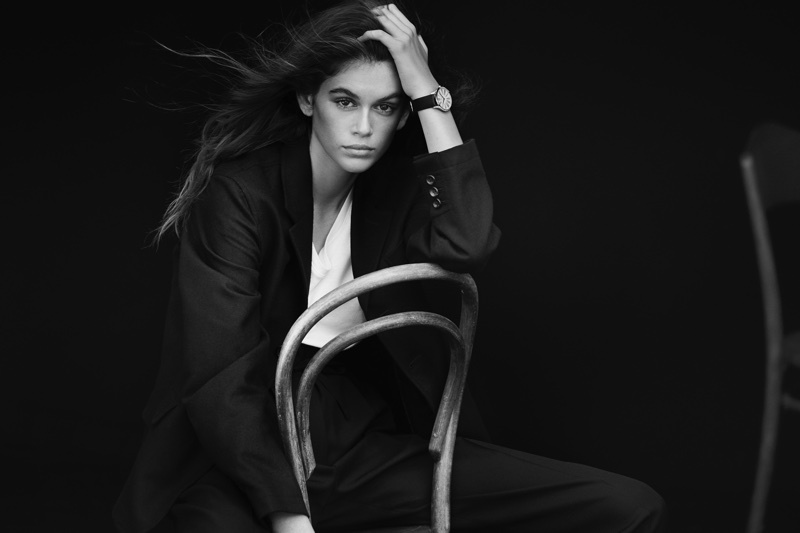 Kaia was photographed by the legendary photographer Peter Lindbergh. OMEGA first named Kaia an ambassador in October of 2017. 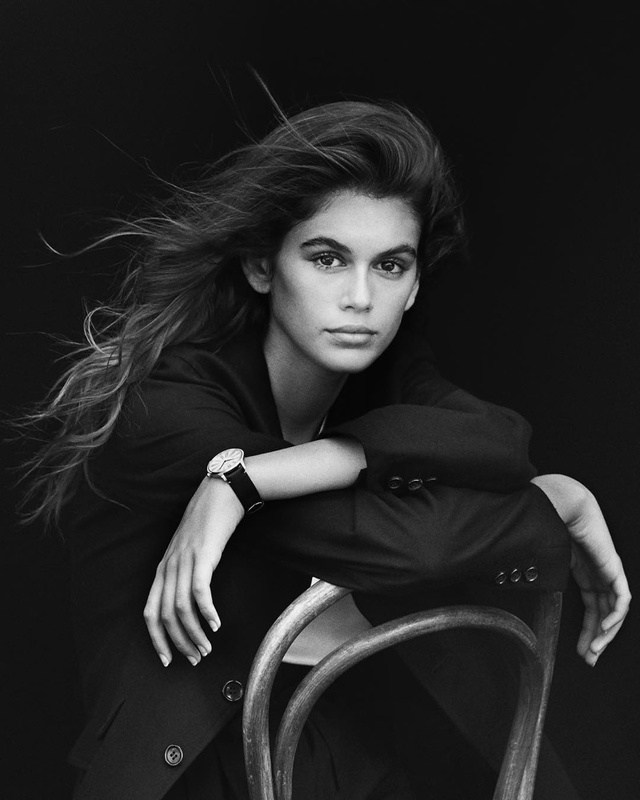 Top Model Cindy Crawford ( Kaia's mother)has been a star for the Omega since 1995. It is so nice seeing the family on the campaign for this marvelous company.